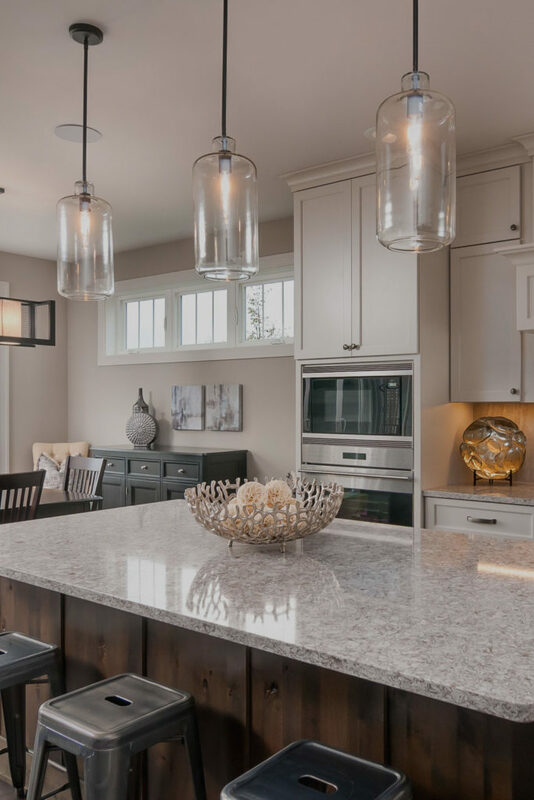 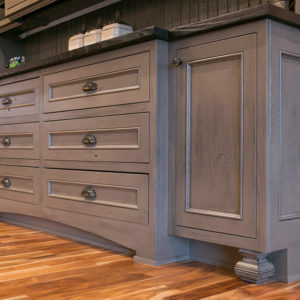 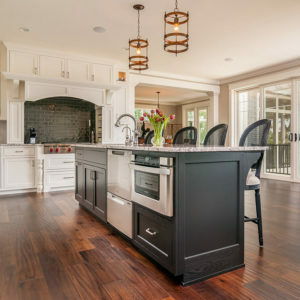 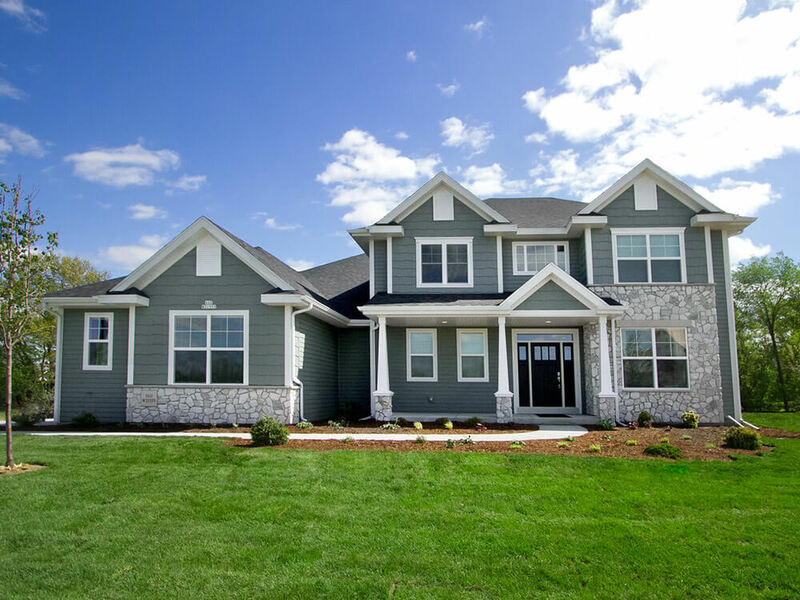 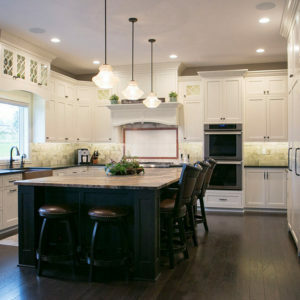 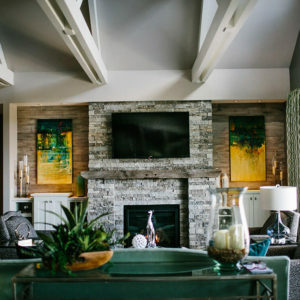 Our talented, local Cabinetmakers specialize in crafting innovative, custom designs for new home construction and remodeling projects, using superior woodworking techniques. 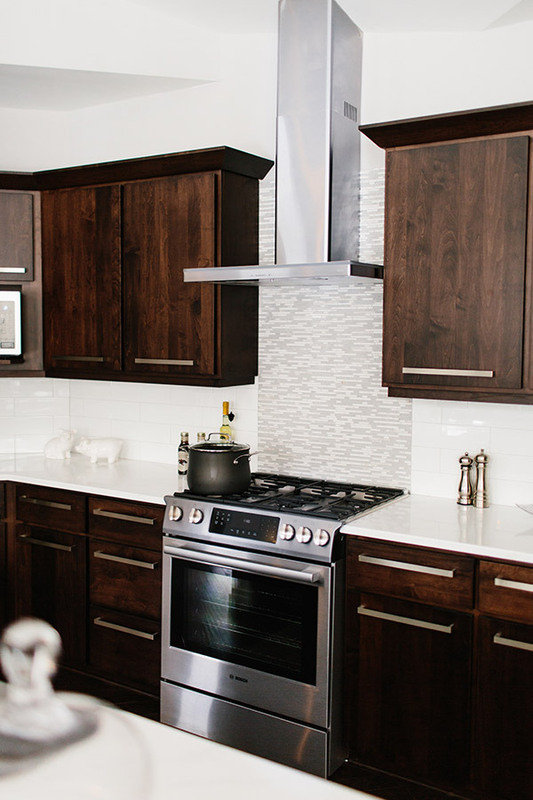 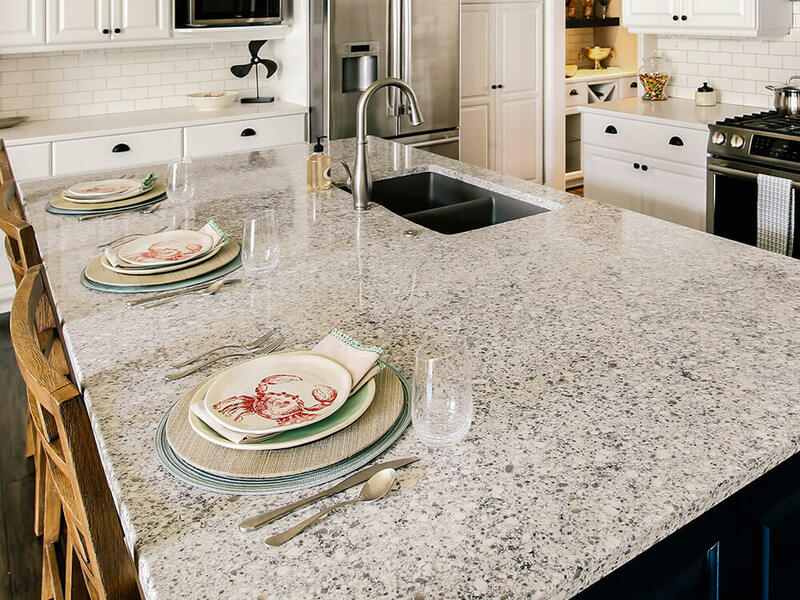 At Auburn Ridge, we craft our own line of custom cabinetry. 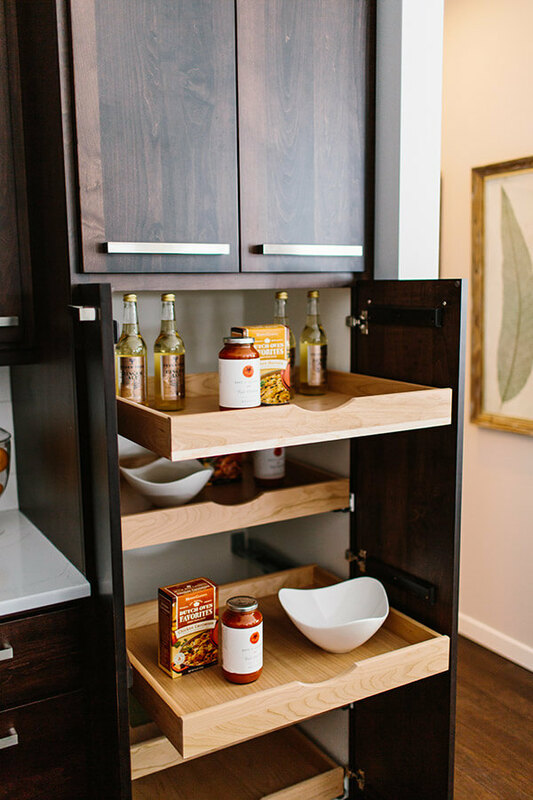 Each cabinet is made from only products that pass our highest quality of standards. 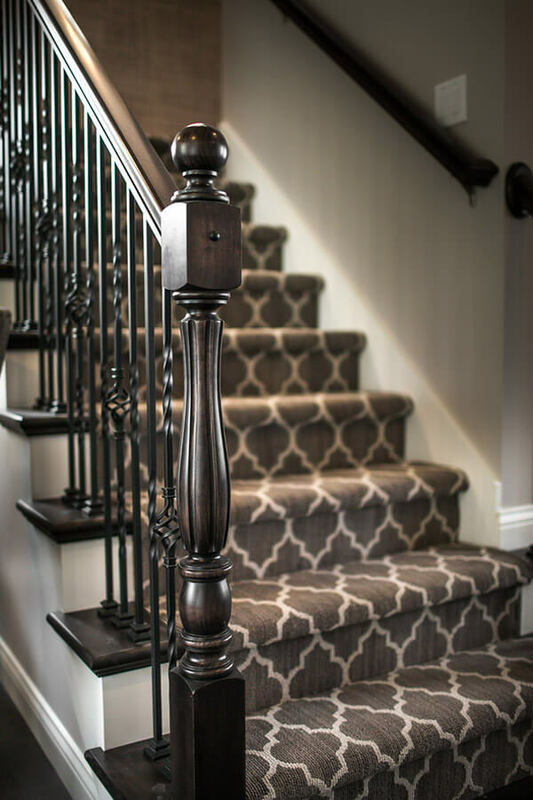 We pride ourselves in building lasting products that our customers will enjoy, not only when their project is complete, but for years to come. 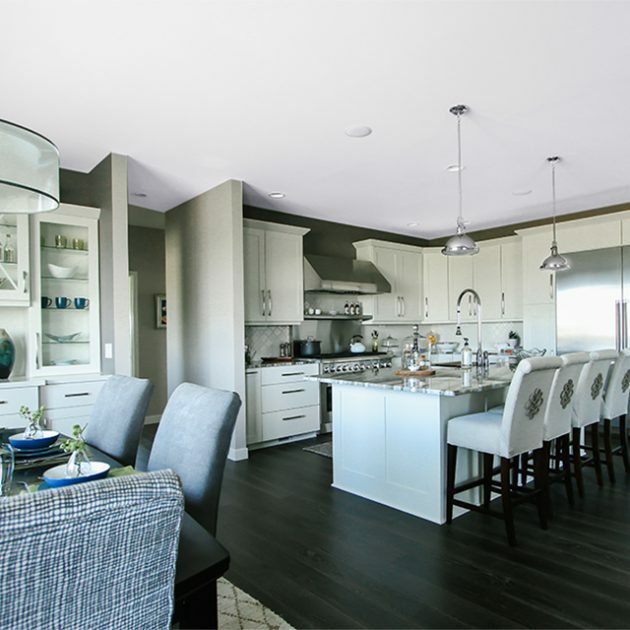 If beauty is truly in the eye of the beholder, then the Auburn Ridge Design Center is truly something to behold. 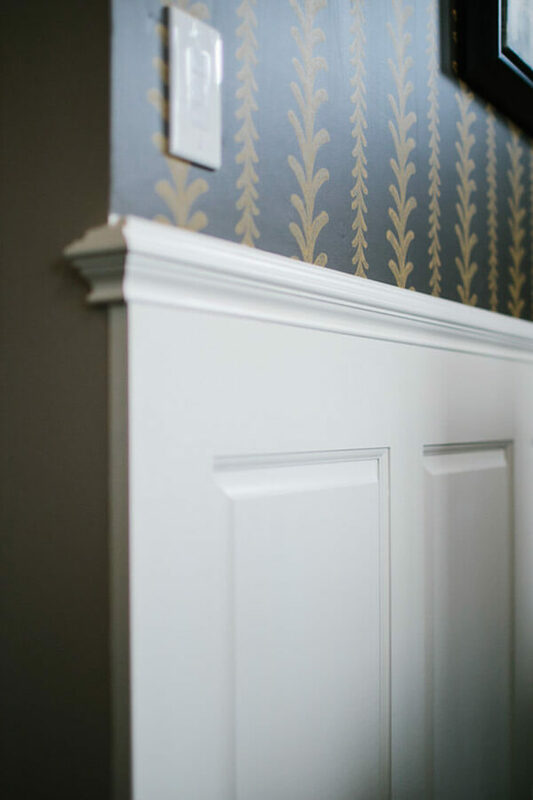 Stunning lines, rich detail, and elegant hardware are all brought to life throughout stylized vignettes at the Design Center.